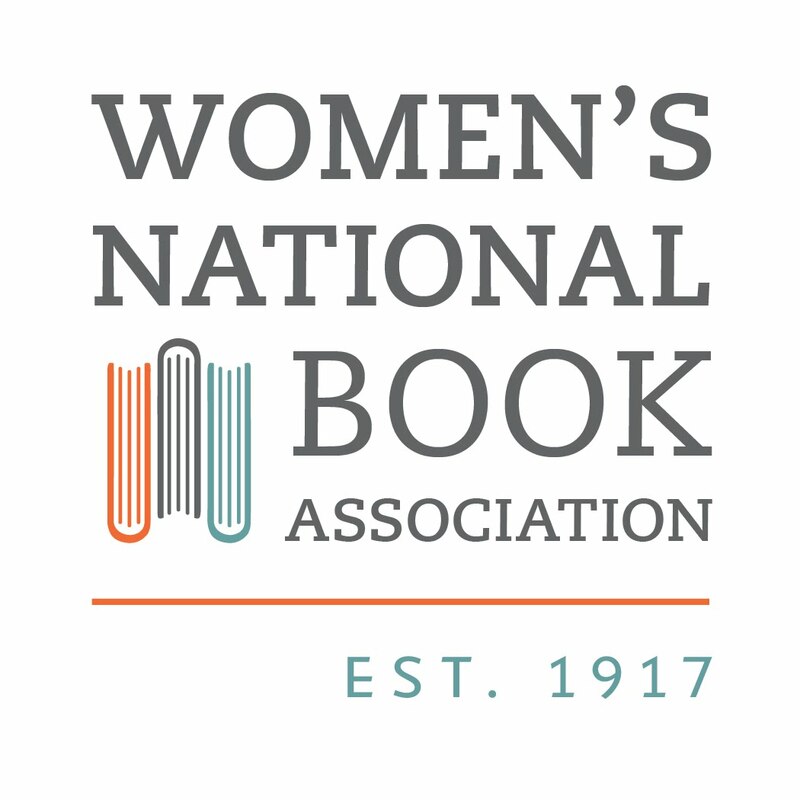 In My Favorite Reads, each week I am featuring one of my favorite reads from the past. June is Pet Adoption Month. Please adopt a pet from a shelter, don't buy one from a breeder. Of course ever since Charlotte's Web, who hasn't had a soft spot for a pet pig? Especially the runt of the litter? This was a sweet book, but not overly so. Short and concise, Ms. Montgomery is able to capture a feeling, a moment, with a sketch of a few words. Interspersed with humorous stories, you can smell the grass and feel the heat of the summer sun. He is demonstrably intelligent (so much so that his constant escapes from his pen to the neighbors' start to become repetitive, but he can get through nearly any fastening if there is food at the other side.) 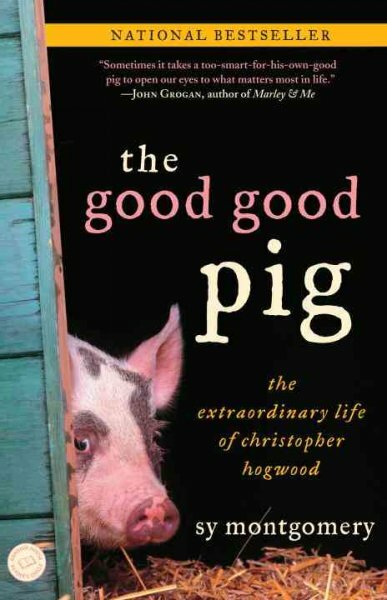 While it is of course perfect for any animal lover, it's so well written that The Good, Good Pig will find fans everywhere. 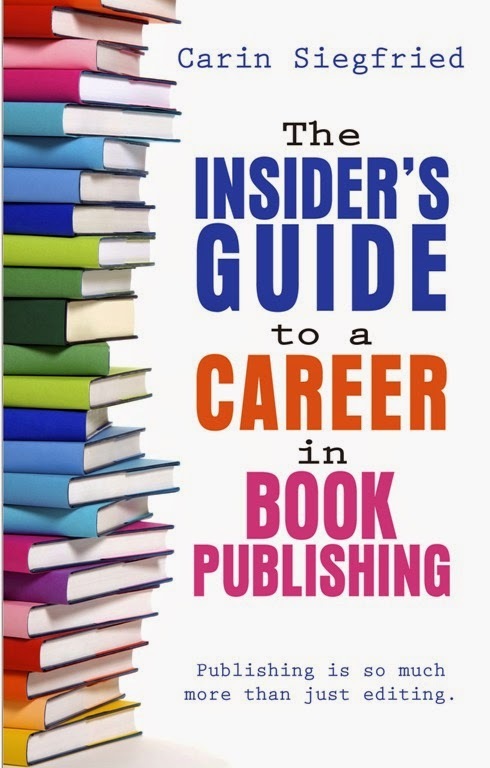 Be prepared: it has the same ending as all pet memoirs: sad. I've read books about other kinds of intelligent pets, but never a smart pig before. I guess I've always seen pigs as not so intelligent, so this looks very interesting. I loved this book -- and to this day, whenever I'm cleaning dishes, I always dream of scraping the remains in a slop bucket for a pig!! Oh, animal stories. They always seem to find a place in our hearts, don't they? I think it's because they're innocent and warm. 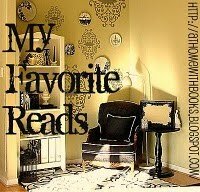 If you'd like, you can check out my My Favorite Reads.